The location of this unit at the back of the complex offers the purchaser a quiet and secure property with a yard big enough for a garden, pets or kids to play. Public transport is easily accessible to the schools, shops and sporting facilities that surround. 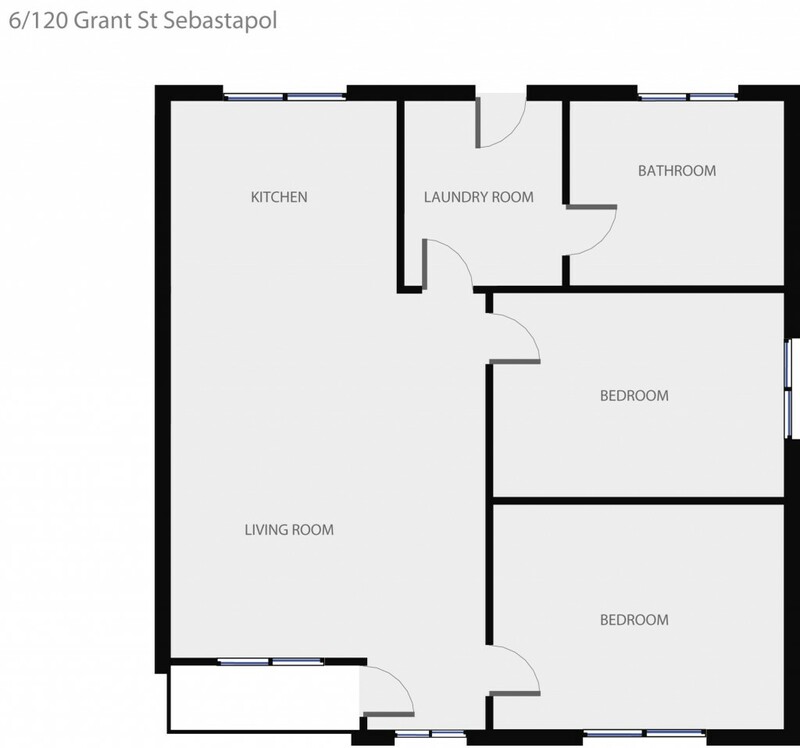 The home consists of two bedrooms that are a good size with easy access to a central bathroom. There is a kitchen with meals space as well as generous lounge. Other features include full laundry, heating and air conditioning and a single carport. It is rare to find such a quiet and spacious unit with a good yard in this price range, call today!